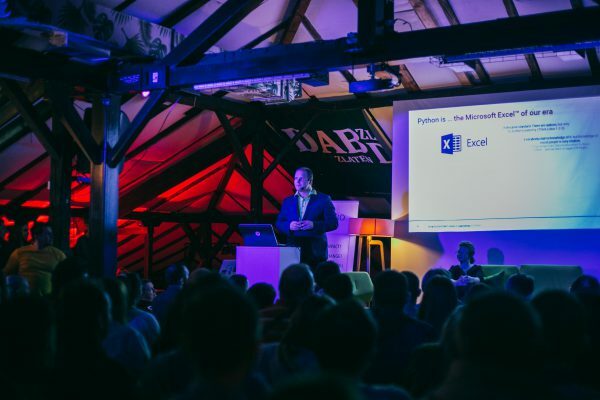 On April 9, at what has become one of Macedonia’s most attended IT events, hundreds of IT professionals and technology enthusiasts met at Public Room in Skopje for the sixth InTech Meetup organized by InPlayer. We first started our InTech Meetup back in 2016 and since then the event has grown immensely in popularity and number of attendees. 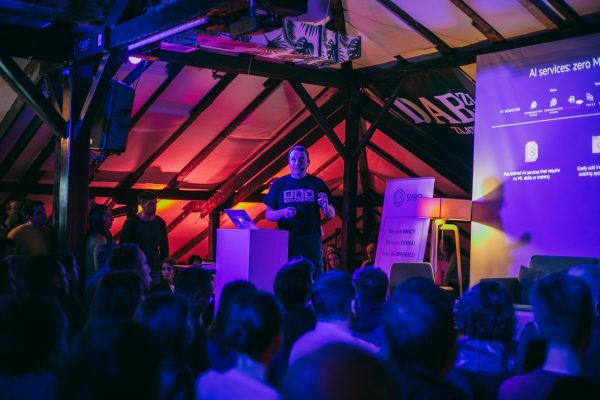 Over the years we’ve had the opportunity to bring renowned speakers as well as cover popular topics from microservices to celebrating the 20th anniversary of the Open source software. The main topic of this InTech Meetup was ‘Machine Learning: An artificial intelligence approach’. Those attending had a unique opportunity to listen to established speakers in the field of artificial intelligence and be part of the workshop about Amazon SageMaker. Julien Simon, global AI and machine learning evangelist and and AI expert working for Amazon Web Services as well as Filip Vitek, data science director at TeamViewer both of whom delivered dynamic and insightful keynote presentations. 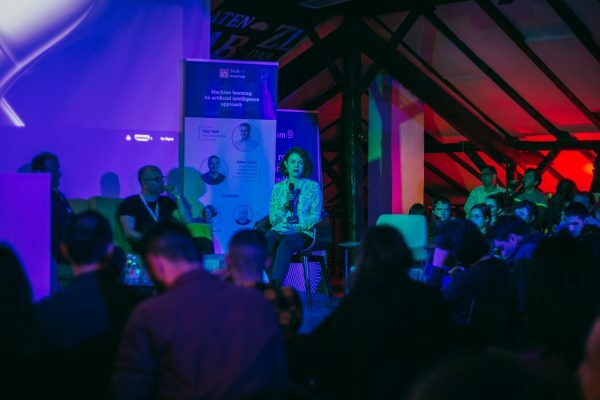 On our panel session we had the amazing Marija Todosovska, data scientist at Netcetera and Igor Trajkovski, machine learning researcher and founder of Time.mk. We had fun. And we felt incredibly inspired to learn more about the driving force behind AI. Thank you everyone who joined and sponsored us: Cognism, Anchoch, SMS Construction and SYBO. Guests enjoyed a delicious catering in a beautiful space, had good conversations with friends old and new, and felt renewed excitement during shared discussions.